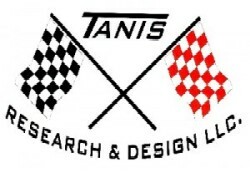 How to Replace Strut Bearings – Tanis Research and Design LLC. Remove the rudder to facilitate sliding the prop shaft out. 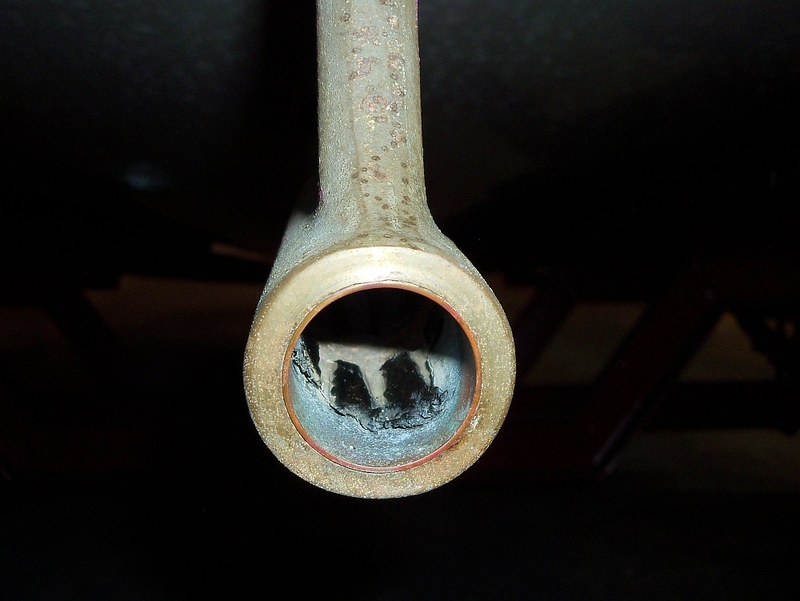 DO NOT remove the strut, this is factory aligned and possible shimmed for the correct shaft alignment. You will see (2) 2” long strut bearing inside the strut barrel, one at each end, look for allen head set screws on the side of the strut barrel & loosen or remove. Penetrating oil can be sprayed inside & allow to soak the bearing shells. With a drift pin you can attempt to tap out the old bearing shells. If you are lucky they will slide out, most don’t. If they are seized in there tight like most you will need to extract them. The best way to do this is by cutting the bearing shells with a hack saw or my preferred tool is a sawzall with a long metal cutting blade. ALWAYS cut “up” into the top of the bearing shell. This way if you (and you will) cut through the shell and into the strut itself you be cutting into the “thick end” of the strut and cause no weakening. Then “beat” them out with you drift pin. Once removed clean the inside of the barrel with sand cloth, making the inside burr-free and smooth. If the old bearings came out hard, chances are the new bearing will press in hard as well. Never beat a new bearing into the barrel. I like to wipe a little oil in the barrel, then start the new bearing with very light tapping with a small hammer just to start the process. Then you will need to press the new bearing into the barrel. A simple tool can be fabricated with some 3/4” threaded rod, flat washers and nuts to compress and draw the bearing into place. (I do offer these tools for sale) Do one bearing at a time. Once installed, reverse the dis-assembly procedures. You must perform a shaft alignment check and adjustment when finished.